I'm so excited about today because it's the first North American Events Council Blog Hop. 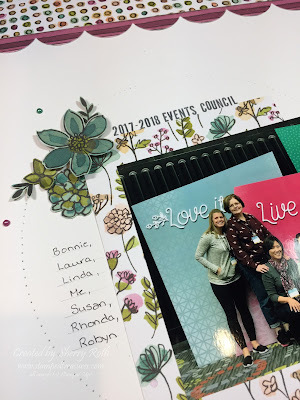 Although our term has come to an end, we all connected really well at On Stage in November and decided that we needed to do a blog hop featuring our samples from our April On Stage presentations. We were all given the same box of products but ended up going in very different directions. It's fun to see. The product we were given to work with was product from the Share What You Love Suite. This suite is a tribute to demonstrators. It is available to demonstrators now (from April 9th to 30th) or as part of a starter kit. If you don't want to wait until next month, choose items from this collection as part of your starter kit! 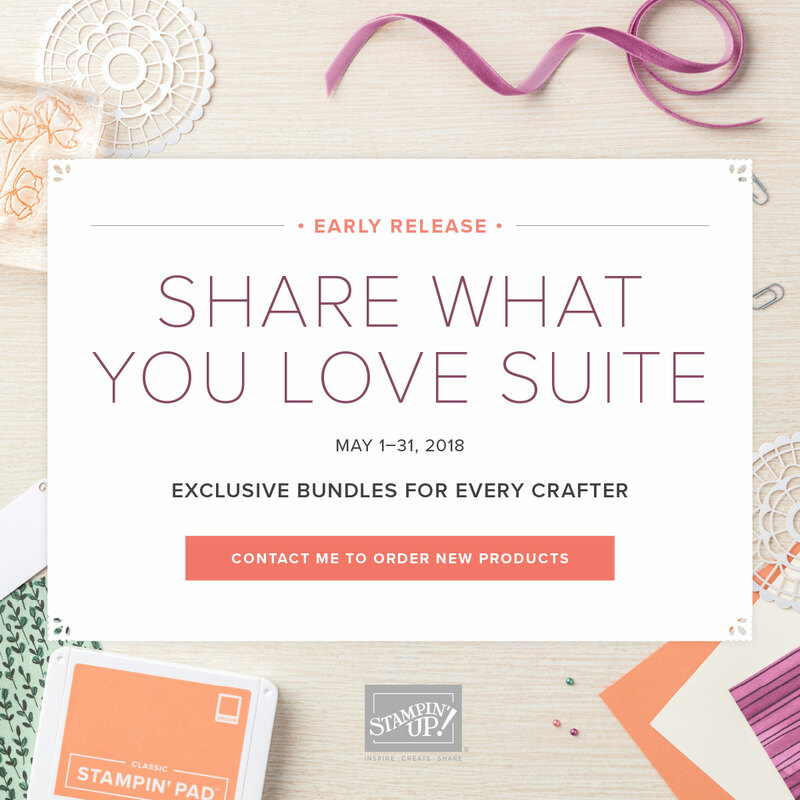 Otherwise, there will be three bundle options available to customers May 1st to 31st. It will also be available to order in the new catalogue that goes live on June 1st. 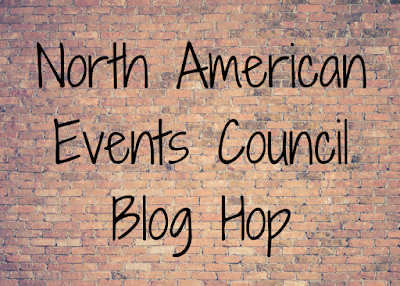 We decided for our first blog hop that we would scrapbook our photos from the November event. We all had pretty much the same photos but ended up with very different layouts. I love that they each showcase our own style. I ended up doing a 2-page spread because I had so many photos I wanted to include and a fair amount of journaling. This suite is so pretty - it has this beautiful pearl shimmer to some of the patterns. The greeting from the set says "I'm lucky to have a friend like you" but I omitted the 'a' and then added an 's' to make it work with my photo. 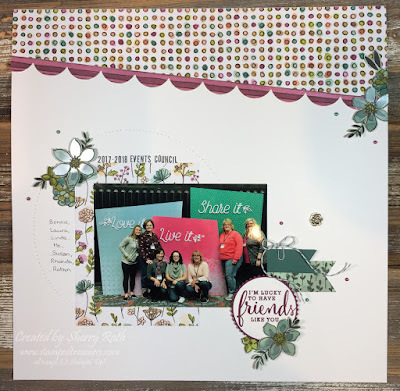 I will be offering a scrapbook class using this gorgeous suite on Tuesday June 19th and this is one of the four layouts we will be creating. 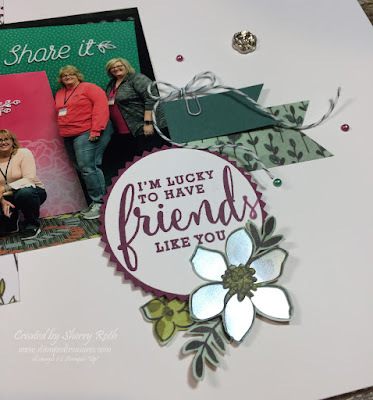 You can find all the information on this class and a gift class that I'll be offering using this suite on my events page. Thanks for stopping by! Be sure to head to Linda Yamamoto's blog to see her scrapbook layout. Or if you are going in the other direction, check out Laura Milligan's Share What You Love layout. 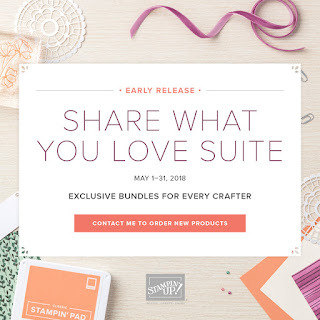 Make the Share What You Love products part of your starter kit today! 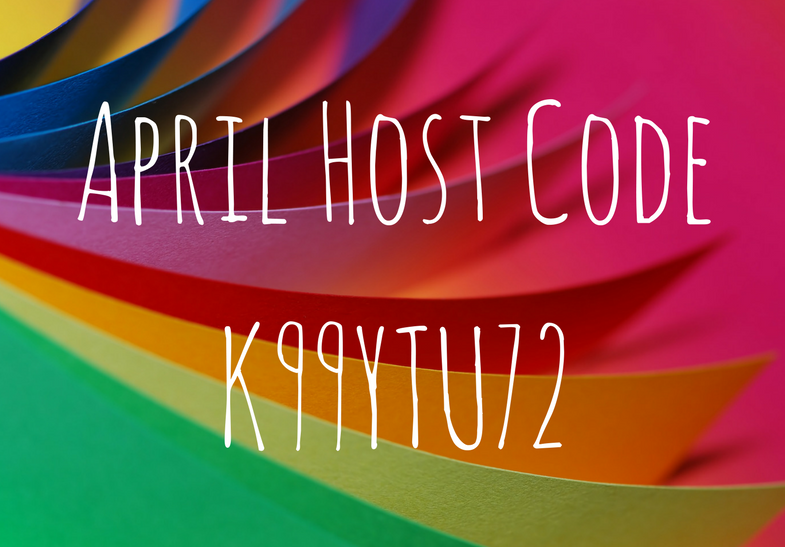 Place a minimum $50 order online using the above host code and I will send you a little gift in the mail as a thank you. 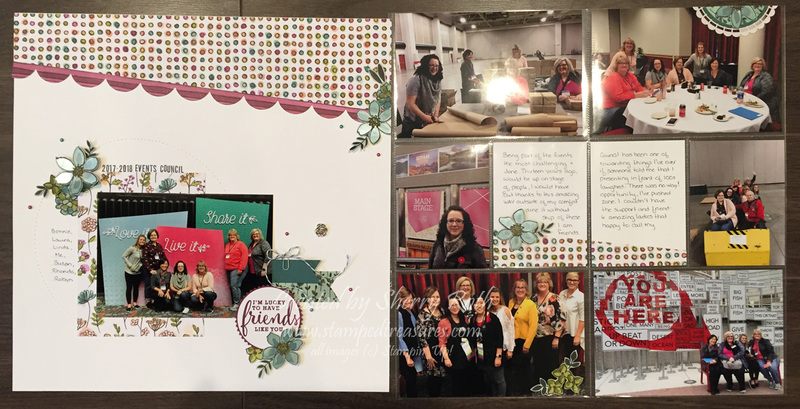 Note: if your order is over $200 do NOT use the host code so that you qualify for Stampin' Rewards.